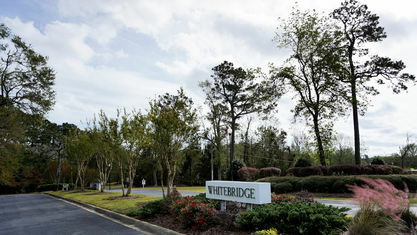 A quick view of the most influential metrics in Whitebridge. 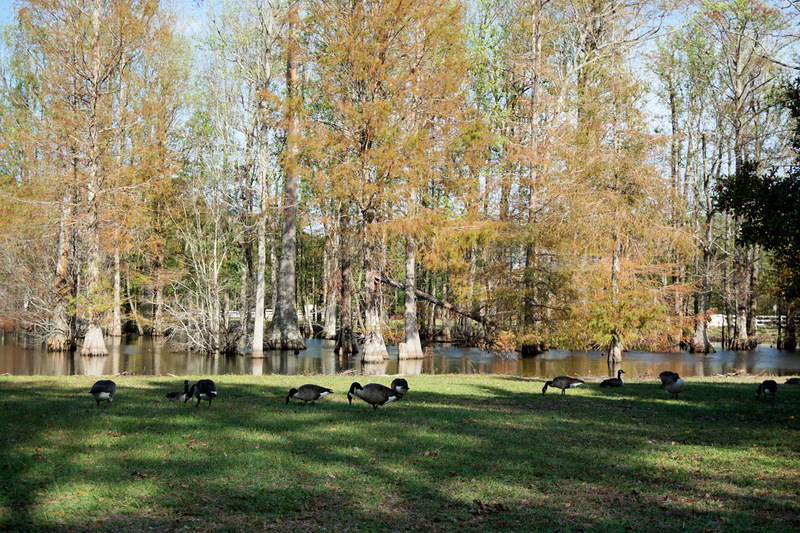 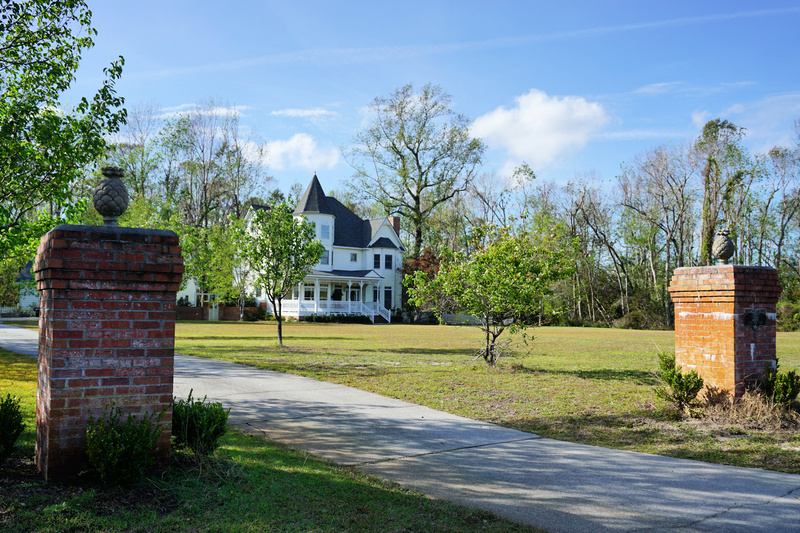 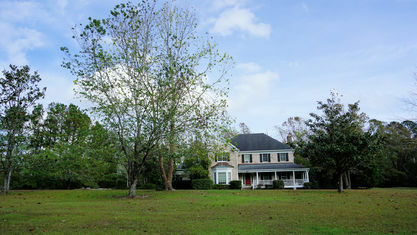 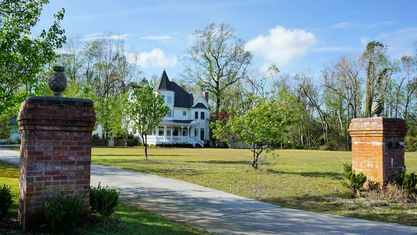 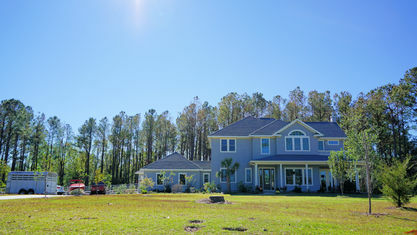 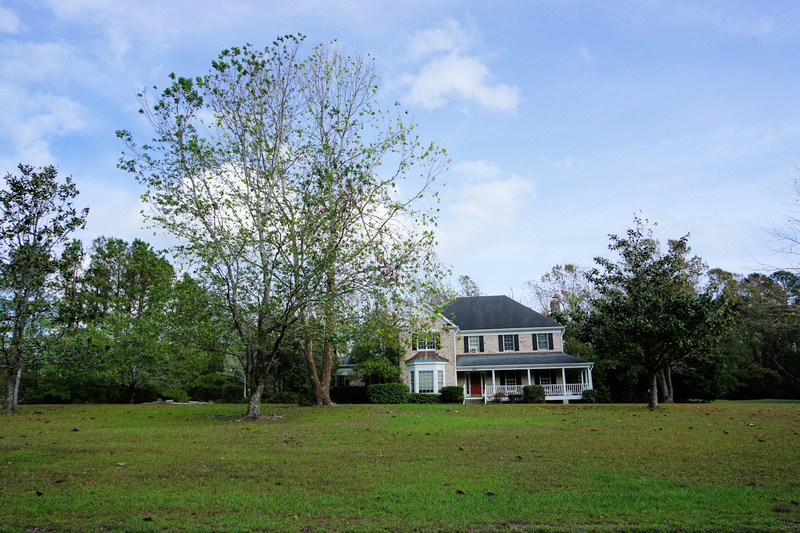 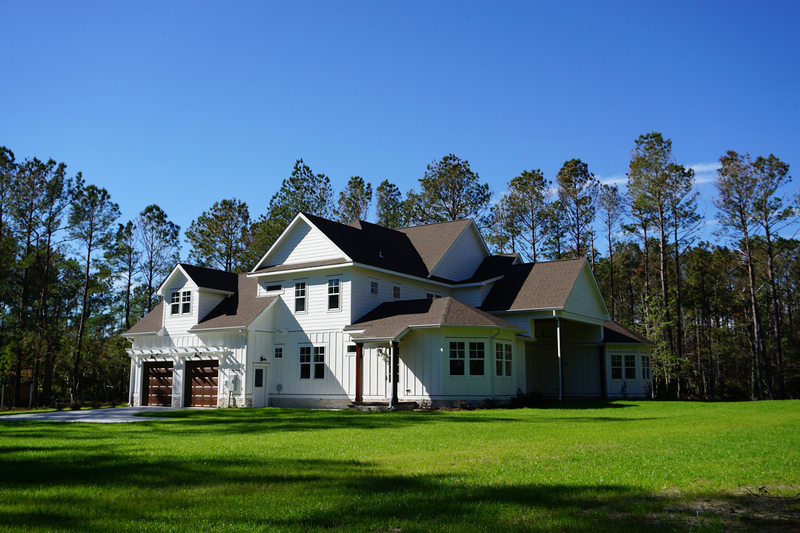 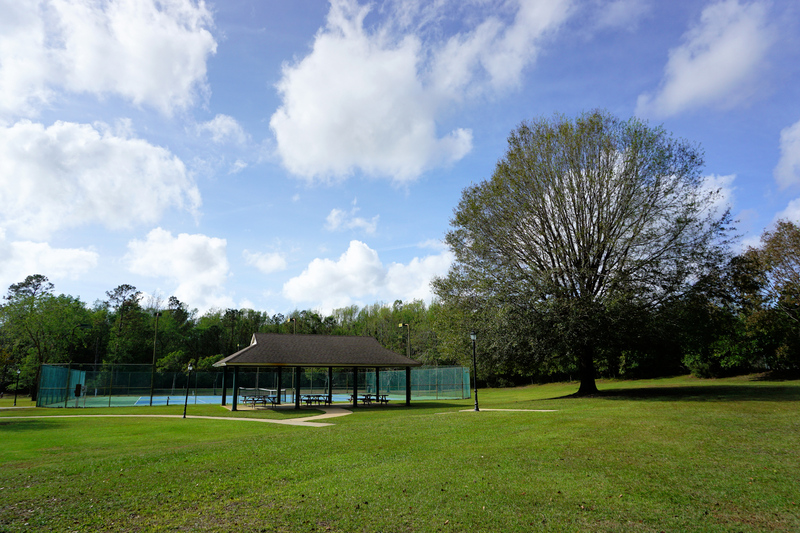 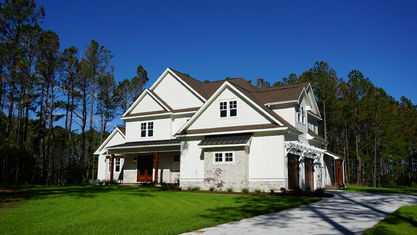 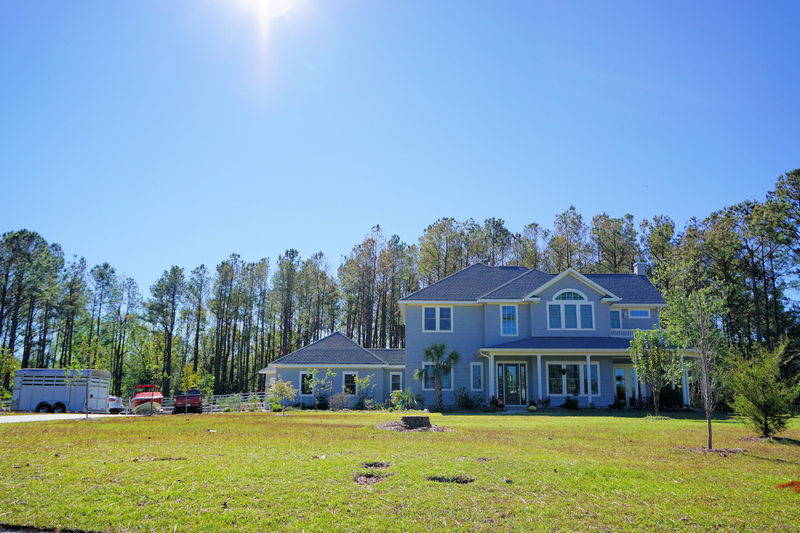 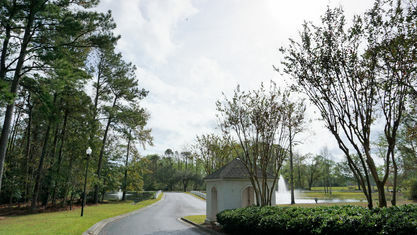 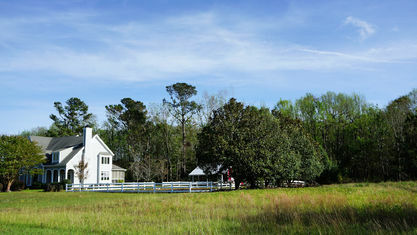 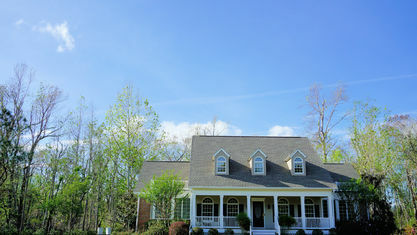 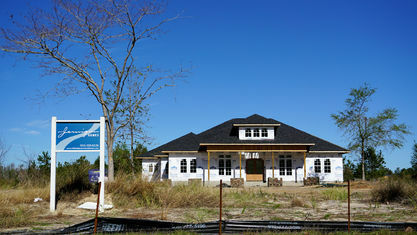 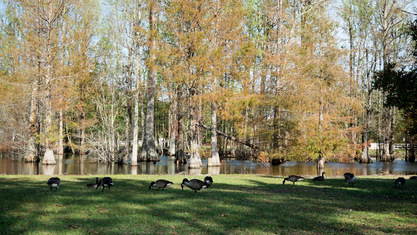 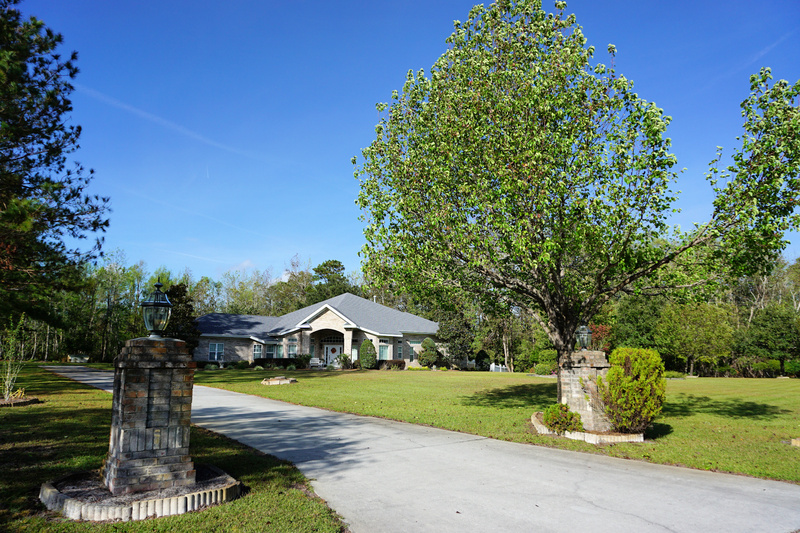 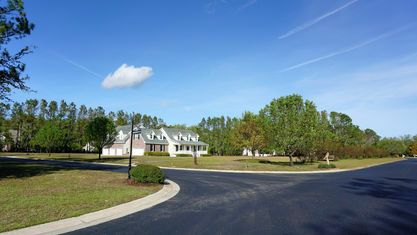 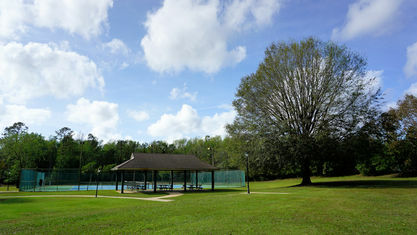 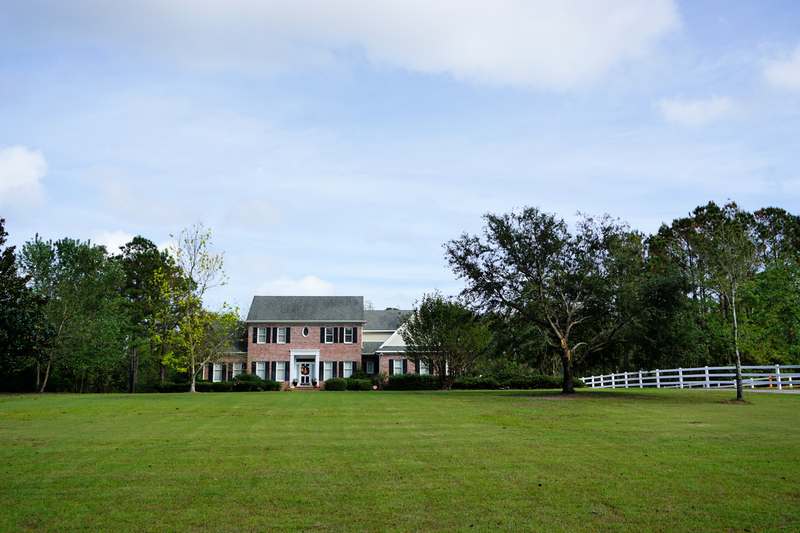 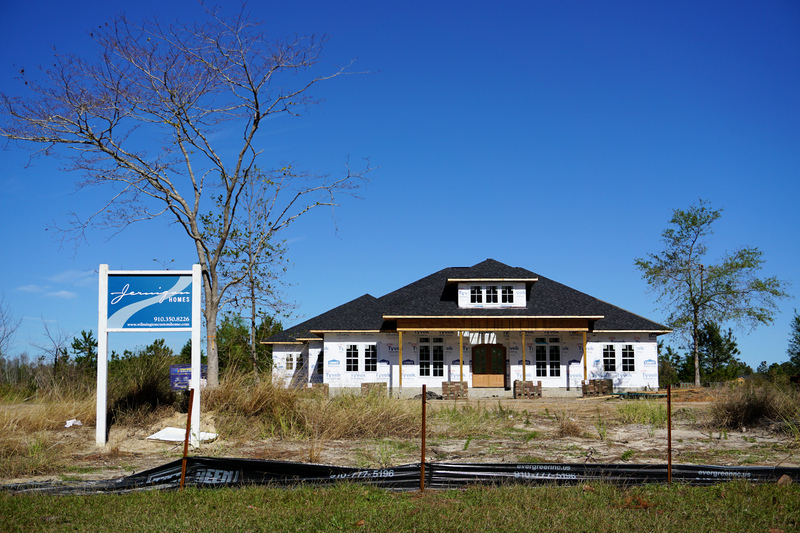 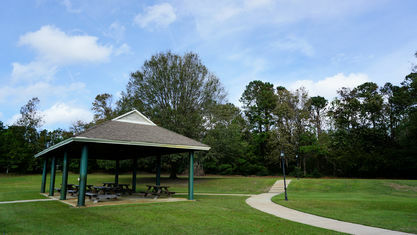 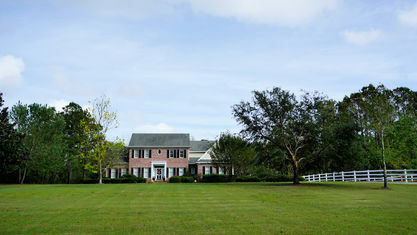 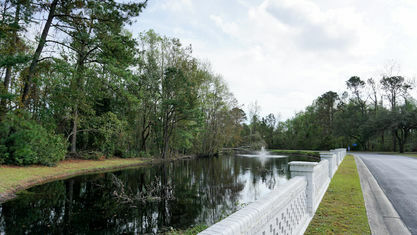 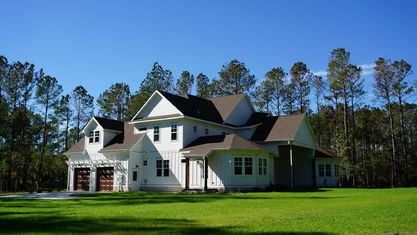 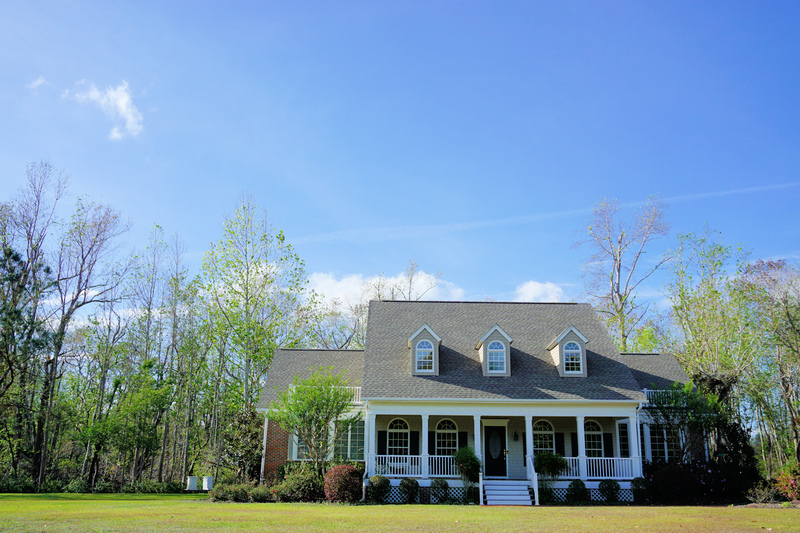 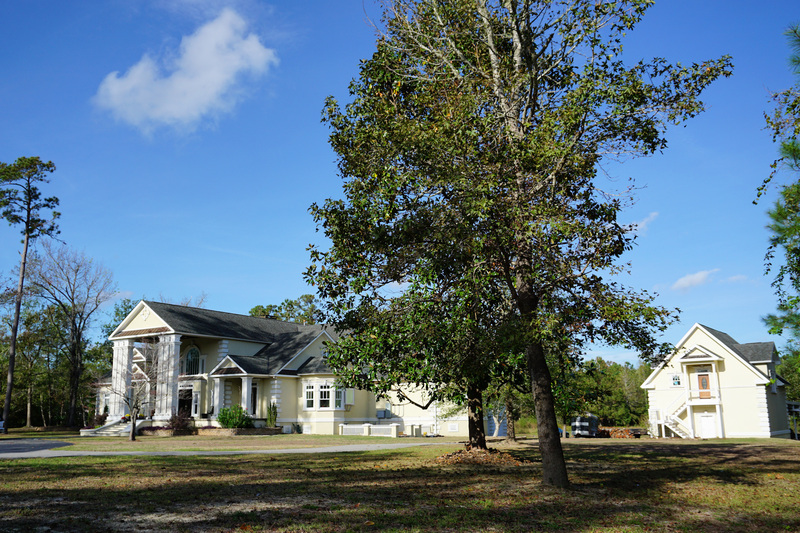 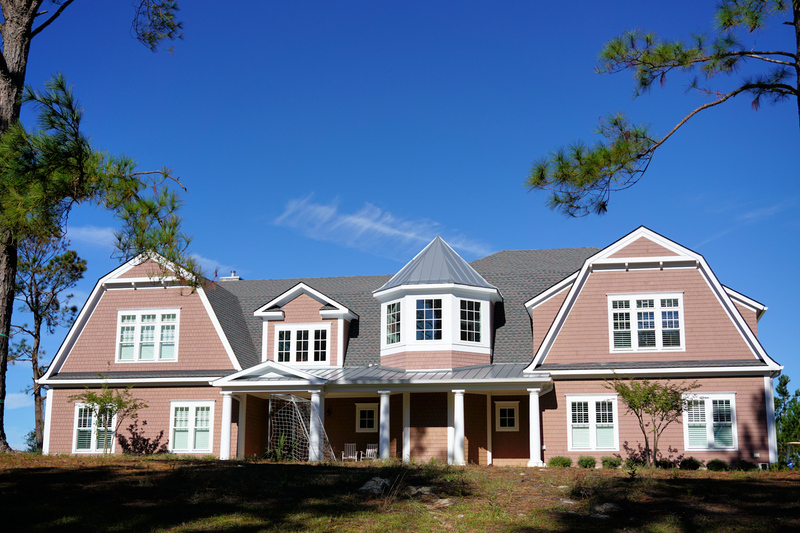 Whitebridge is an upscale community with large estate lots off Highway 17 North in Hampstead, NC. 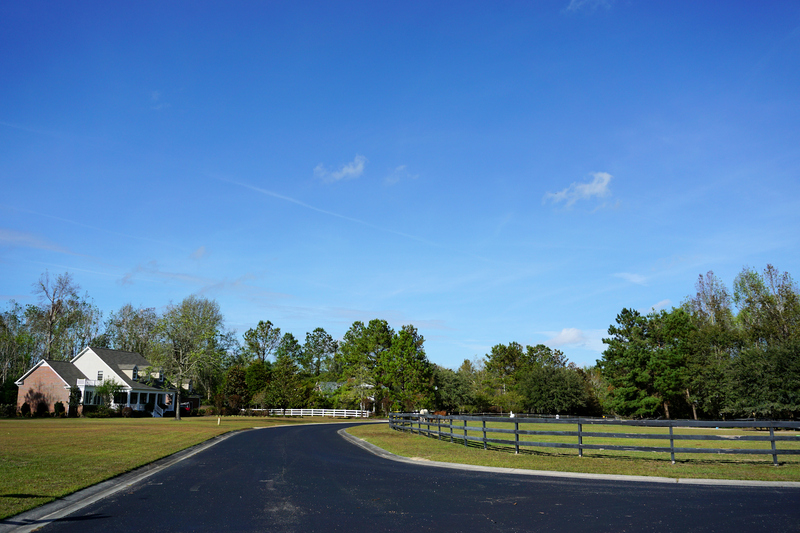 The vision of the original developer was a community where homeowners could have homes on large lots with room for horse pastures, swimming pools, lush gardens, and guest quarters. 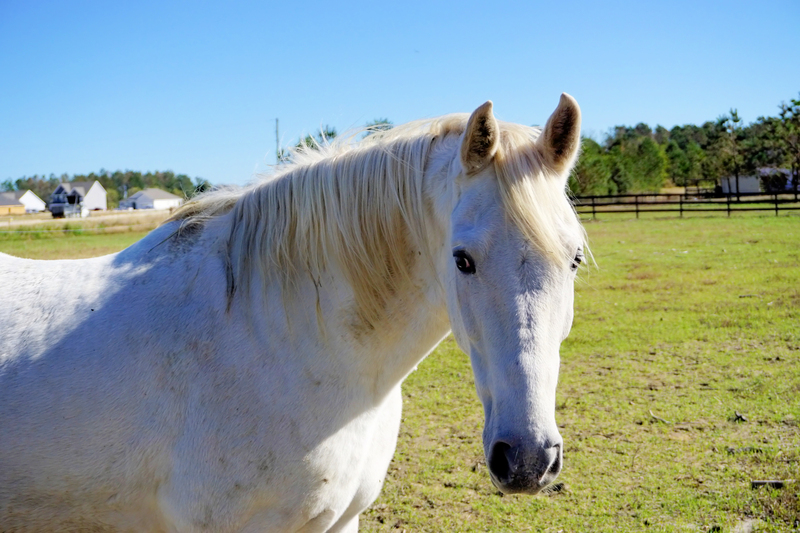 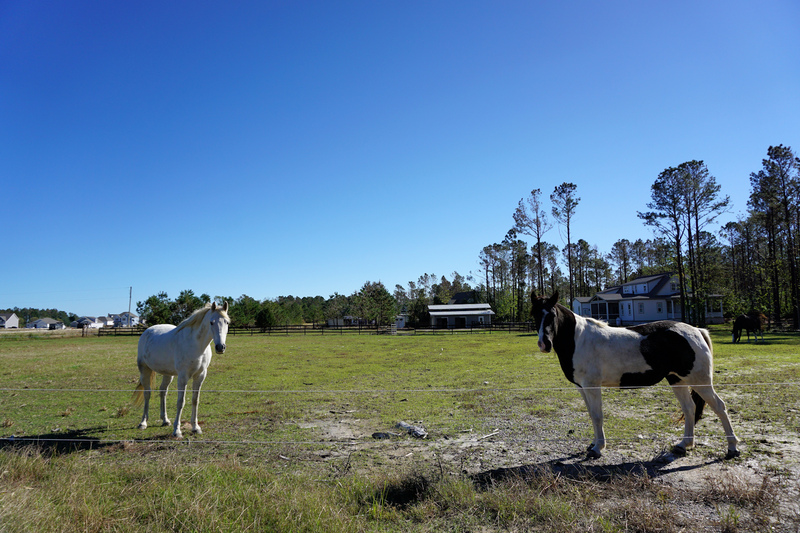 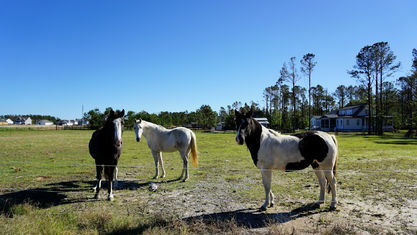 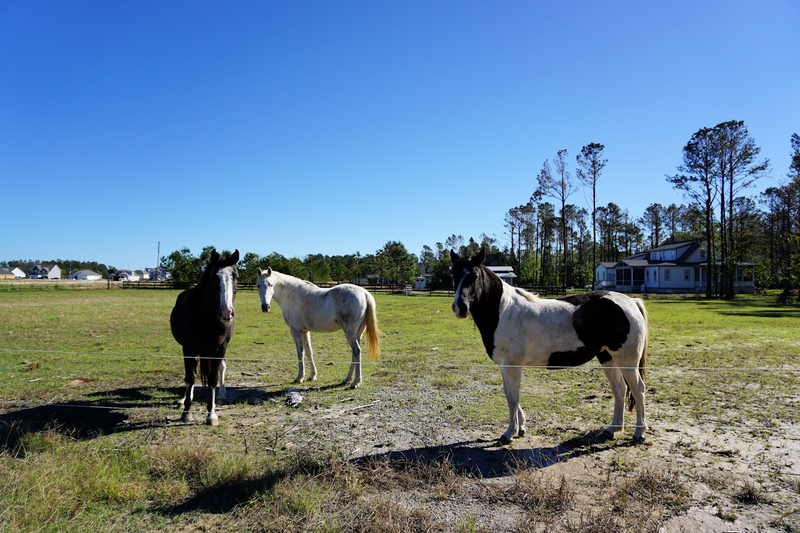 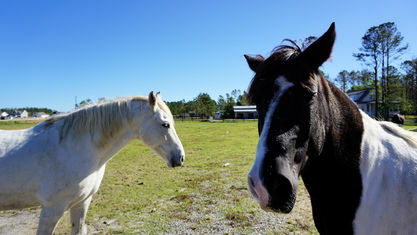 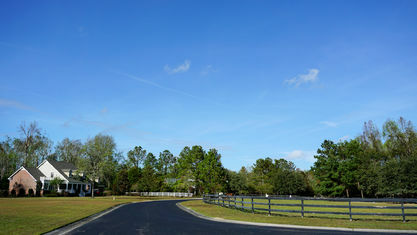 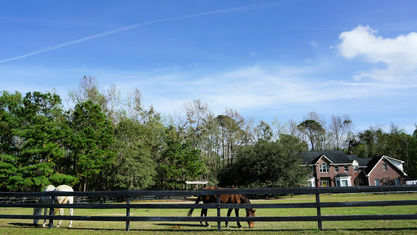 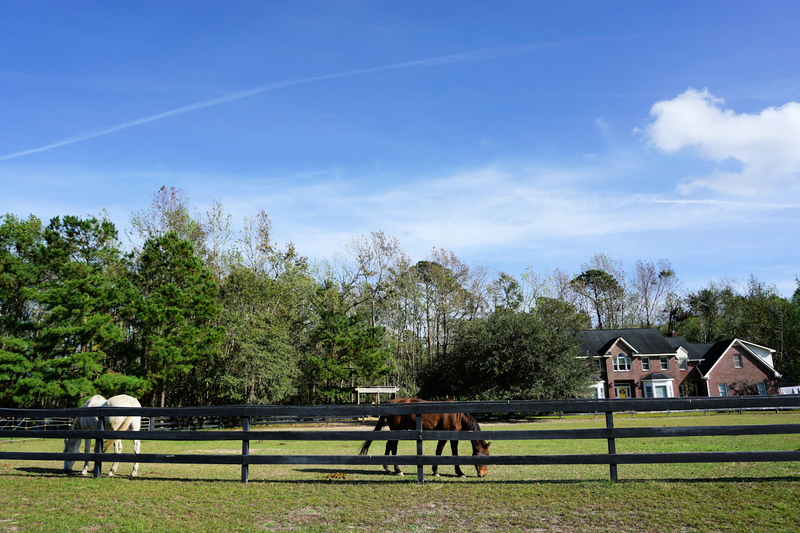 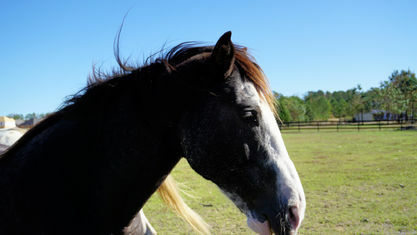 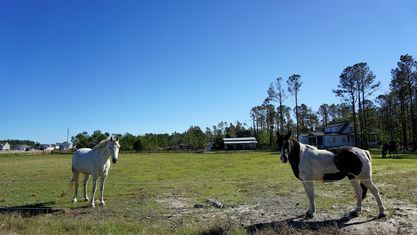 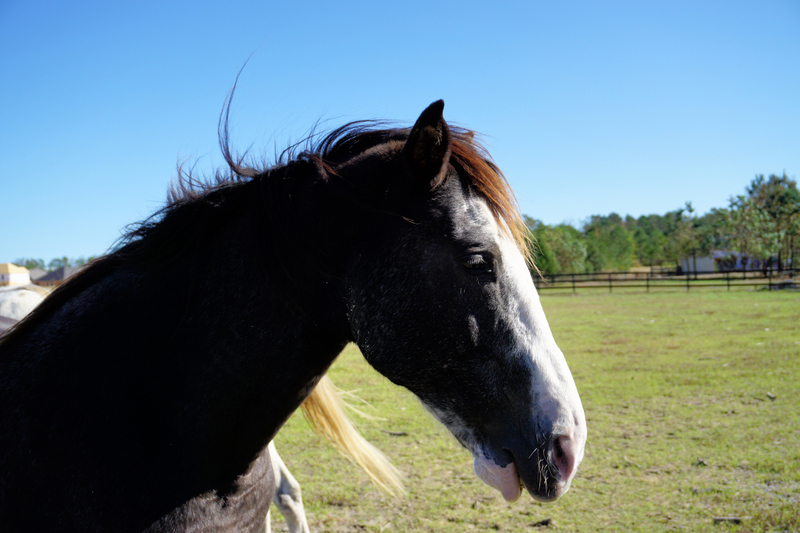 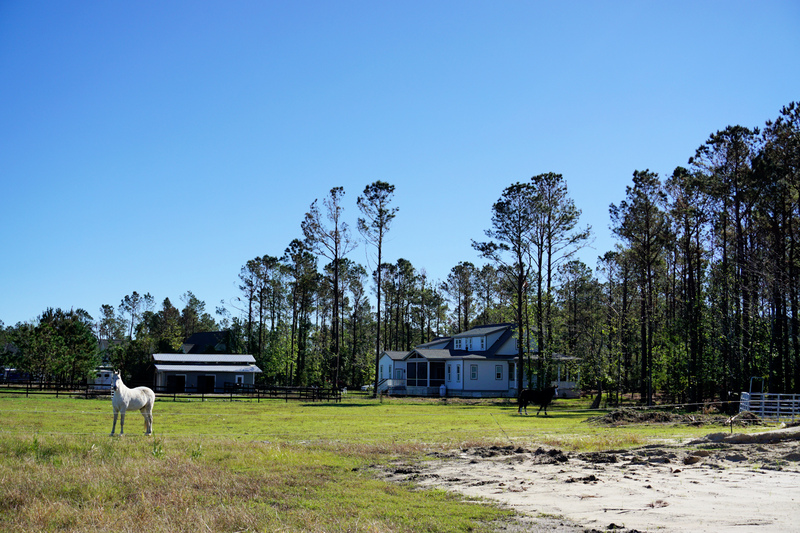 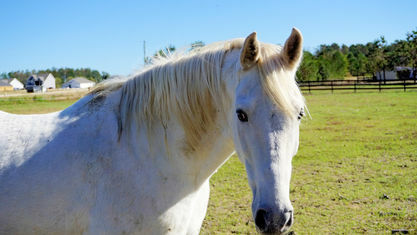 This is why no homesite is less than 2 acres (many are 3+) and the amenities include bridle paths. 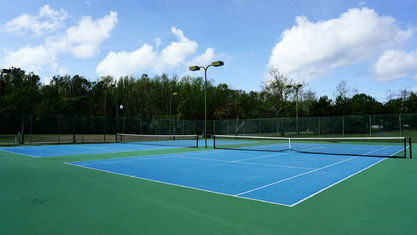 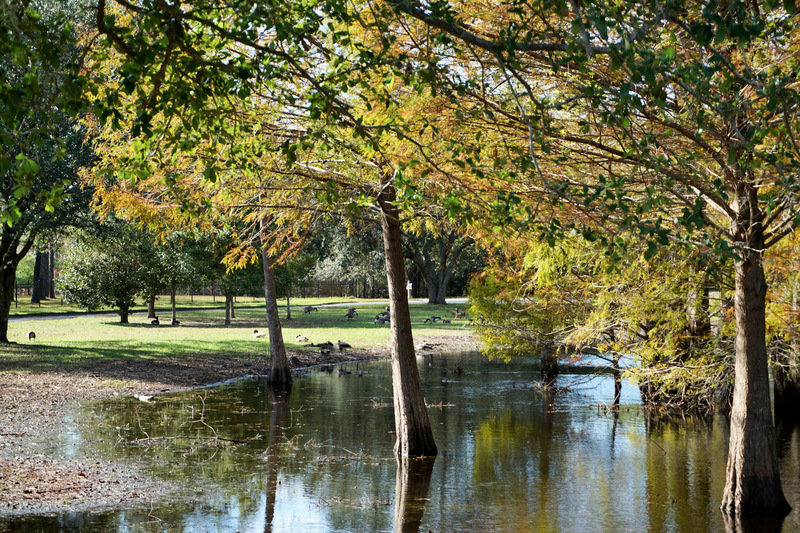 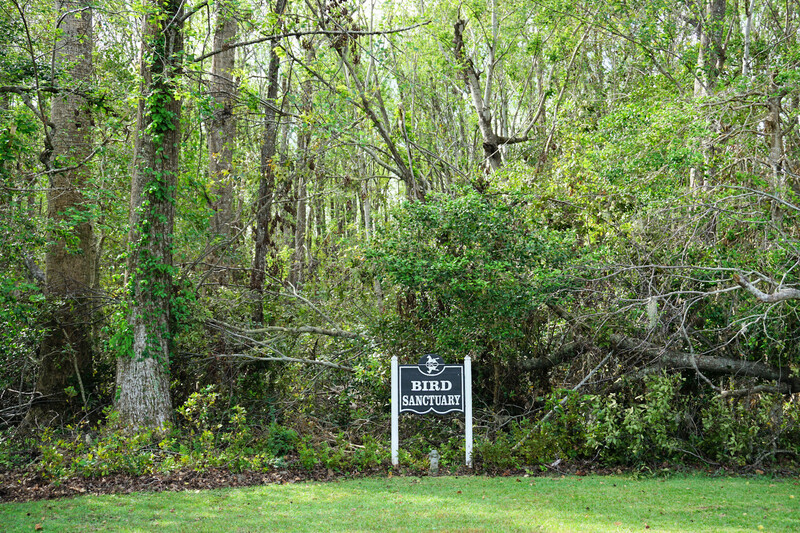 Additionally, there is a community swimming pool, tennis courts, nature walking trails, picnic area, and a 26-acre bird and wildlife sanctuary that provides some of the most beautiful sounds you'll ever hear on any given morning. 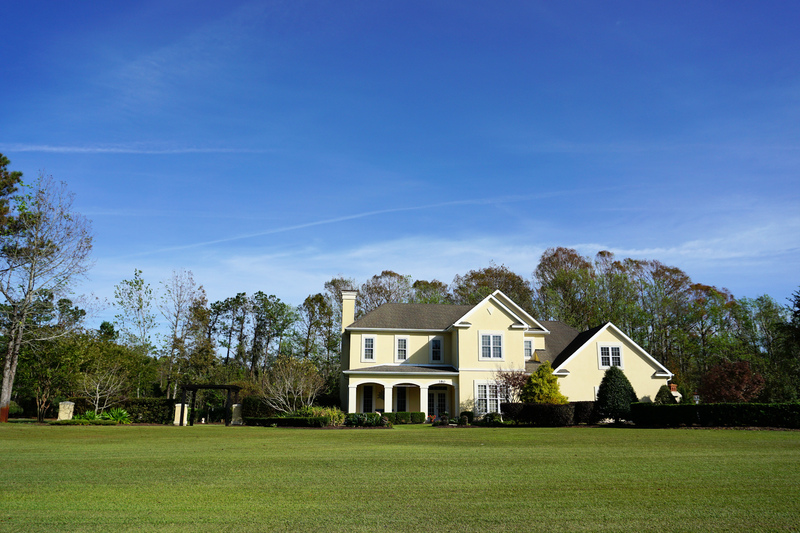 Most homes in Whitebridge are of a Southern or Colonial style with either a large front porch or columned entrance. 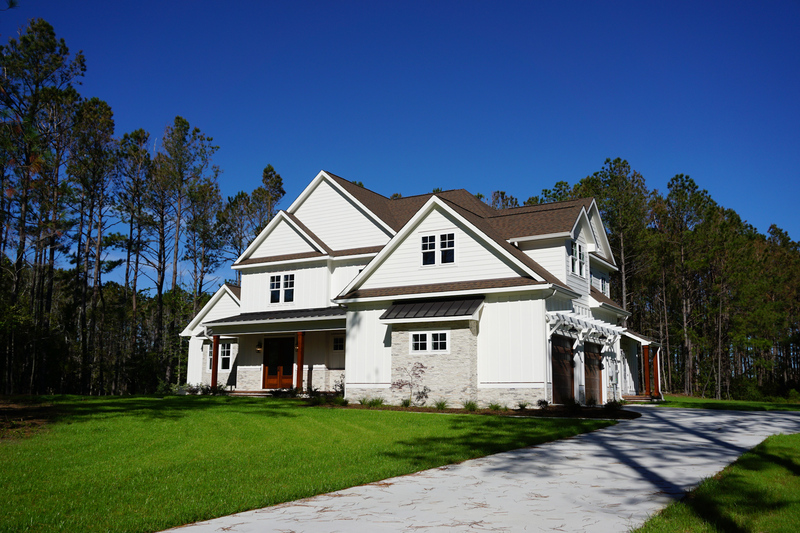 Brick exteriors are overwhelmingly the most popular, but there are some homes made of concrete and finished with various board siding (composition, fiber cement). 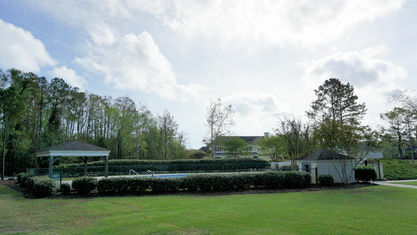 All have at least a 2-car garages, as well as plenty of driveway parking. 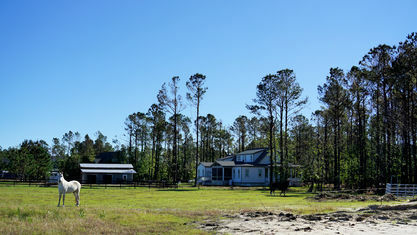 Separate buildings are common, especially pool houses and stables (each home is allowed 2 horses). 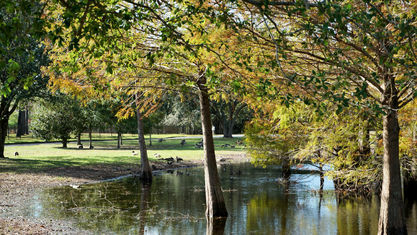 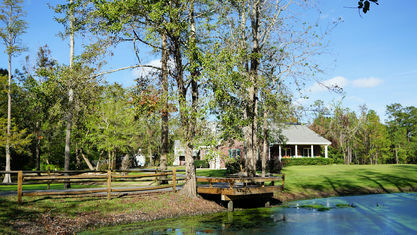 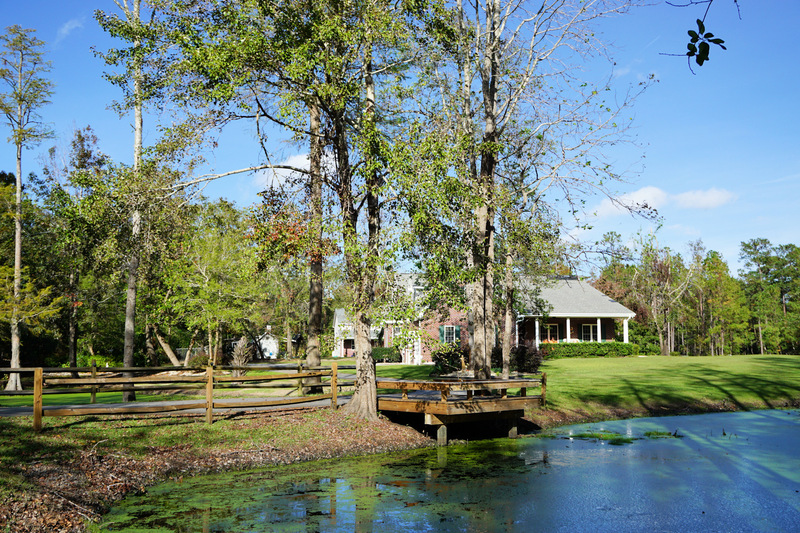 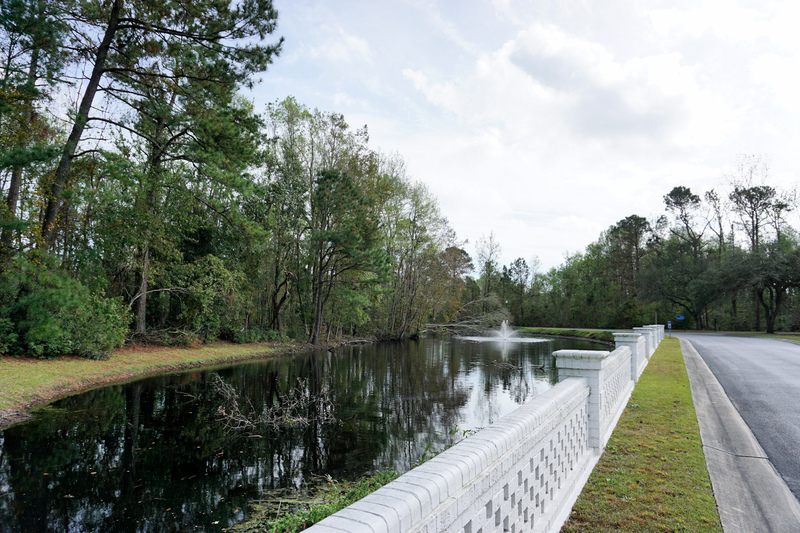 A few properties border ponds and have private docks or overlooks. 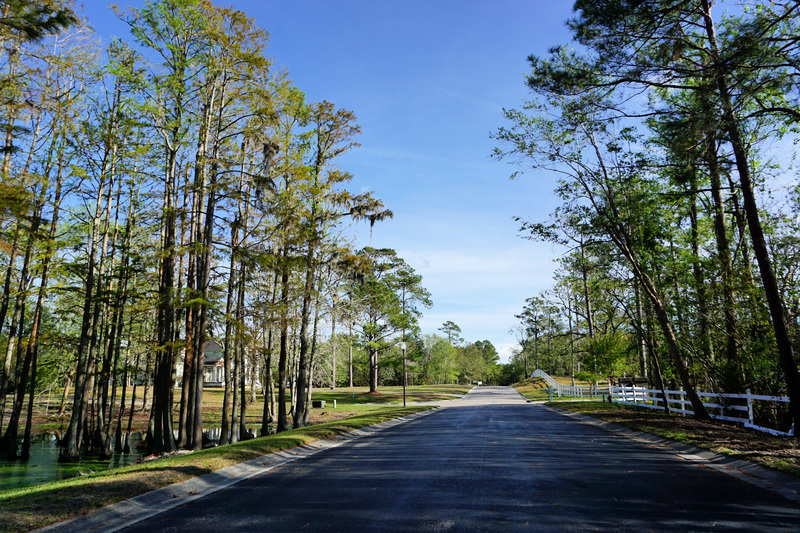 Construction in Whitebridge began in the 1980s and has continued into recent years, which means homes in this community have a variety of interior layouts, materials, and finished. 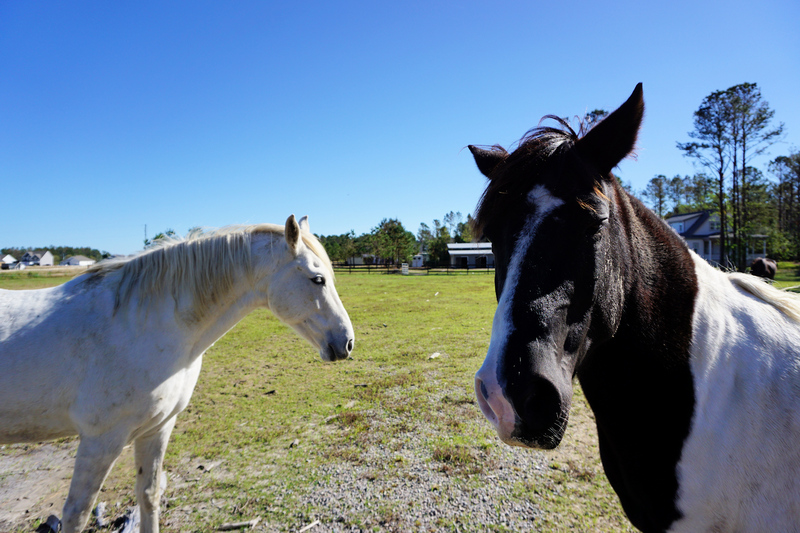 But don't let the age fool you. 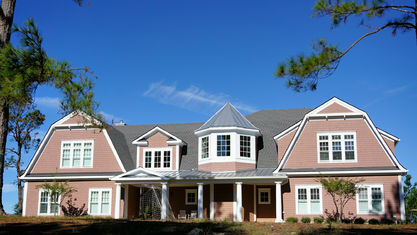 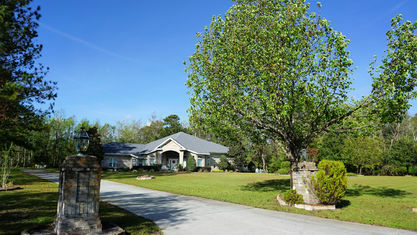 Some of the older homes have undergone extensive renovations and all have features that buyers expect from estates - large master suites, gourmet kitchens, libraries, home offices, entertainment rooms, charming fireplaces (usually more than one), and well-planned outdoor living spaces, many with hot tubs and private pools. 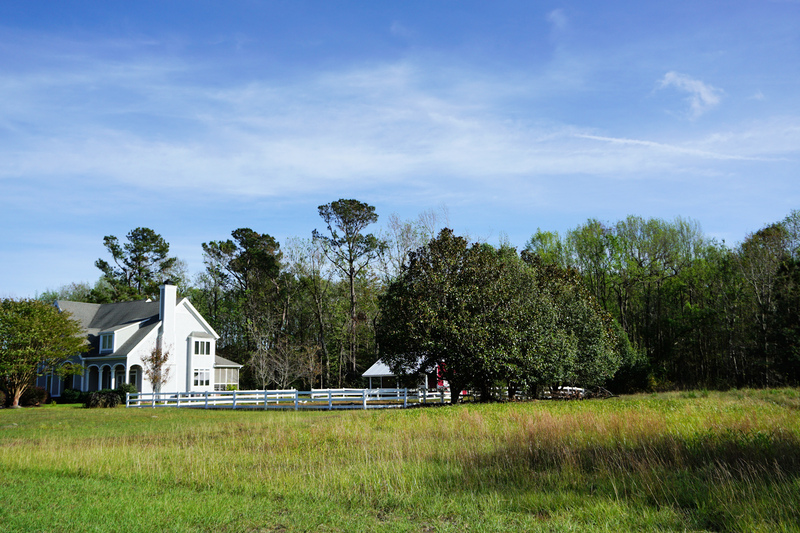 No home is smaller than 2,600 sq.ft. 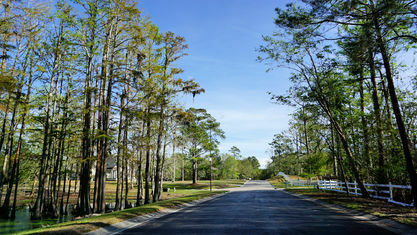 (the largest is over 5,000) and minimum setbacks are 100 ft. at the front and 75 ft. at the side. 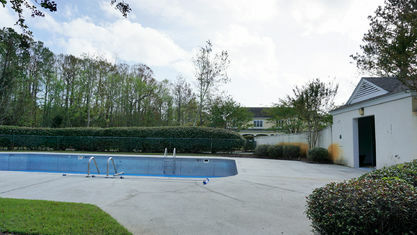 It's privacy galore! 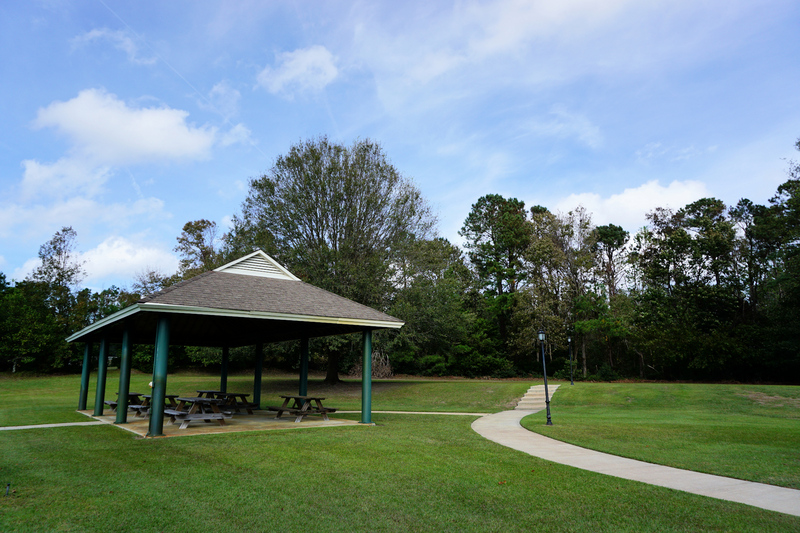 Located just 5 miles from the Porters Neck area of Wilmington, Whitebridge is minutes from shopping and dining. 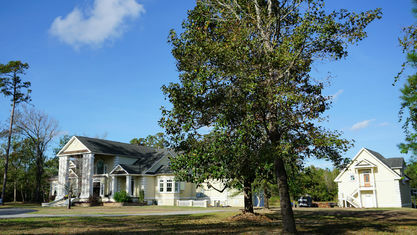 The NHRMC Emergency Department at Scotts Hill is just 3.5 miles away, and there are multiple routine care medical facilities located within a 10 minute drive. 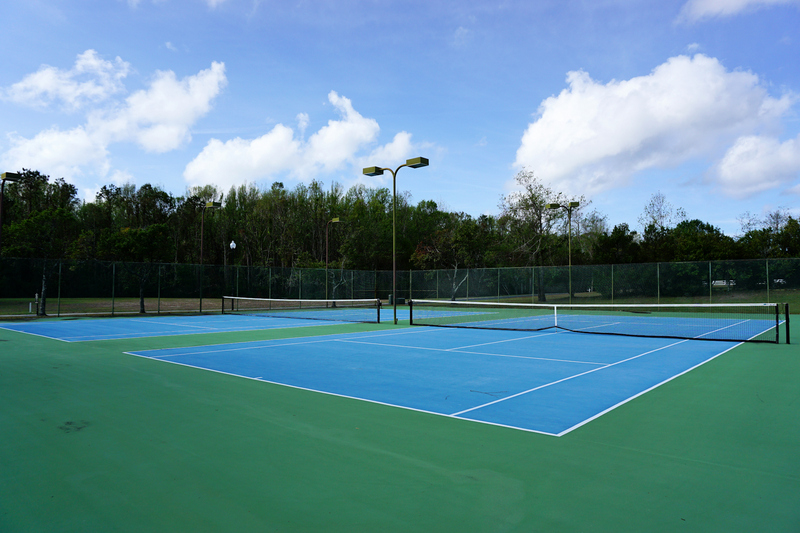 For anyone looking to have some fun in the sun, Wrightsville Beach is a 20-25 minute drive and multiple marinas are located within a 20 minute drive. 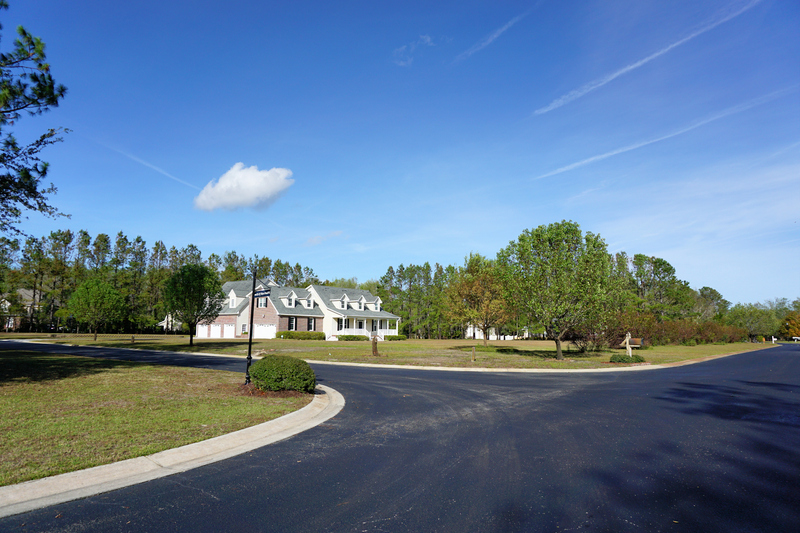 Interested in viewing a home for sale in Whitebridge or have questions about the community? 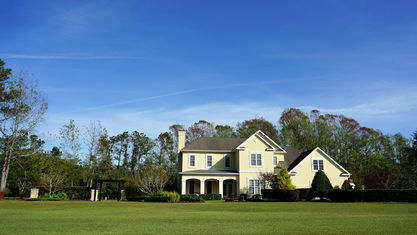 Contact the Cameron Team today or click “Let’s Chat about Whitebridge” above. 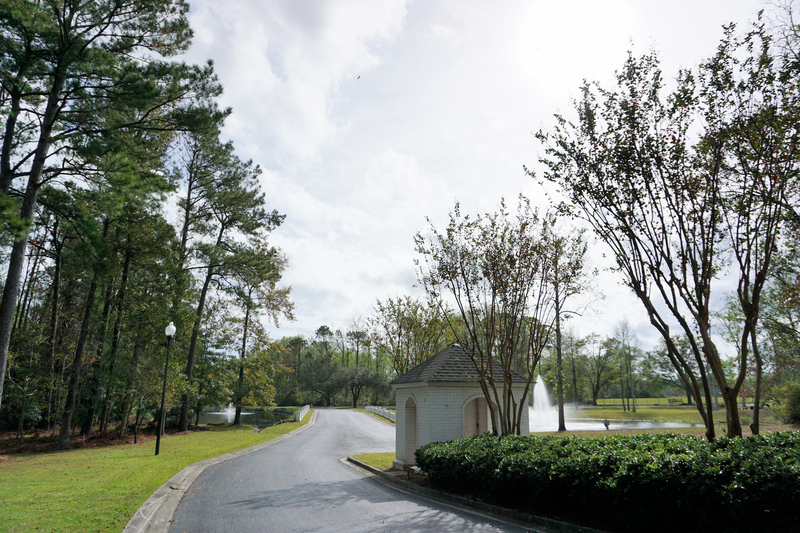 We are Global Luxury Specialists and can help you with this upscale community and many others in the area. 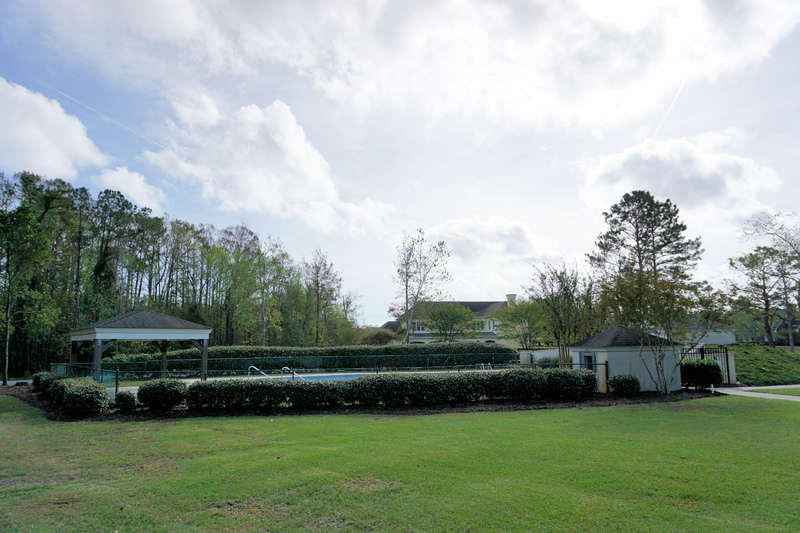 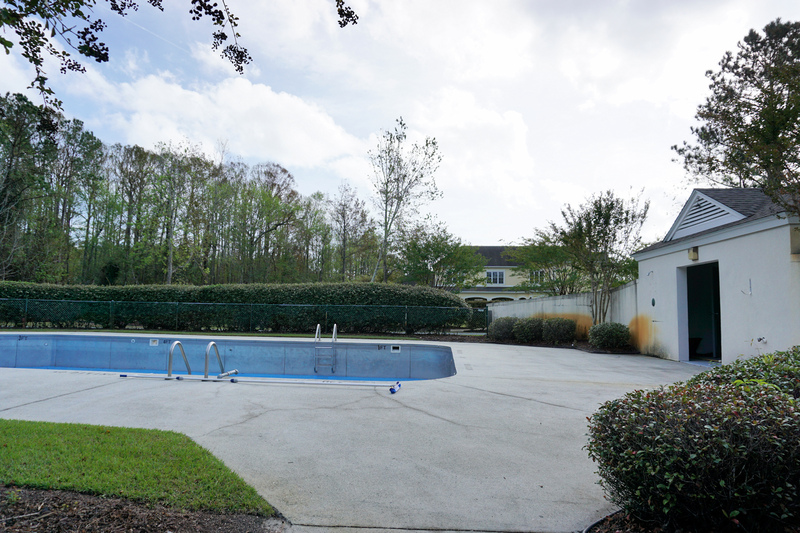 View our selection of available properties in the Whitebridge area. 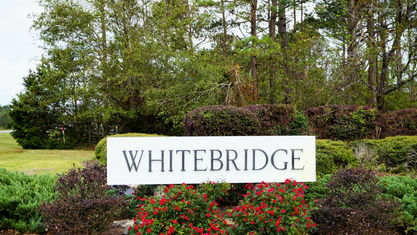 Check out the latest demographic information available for Whitebridge. 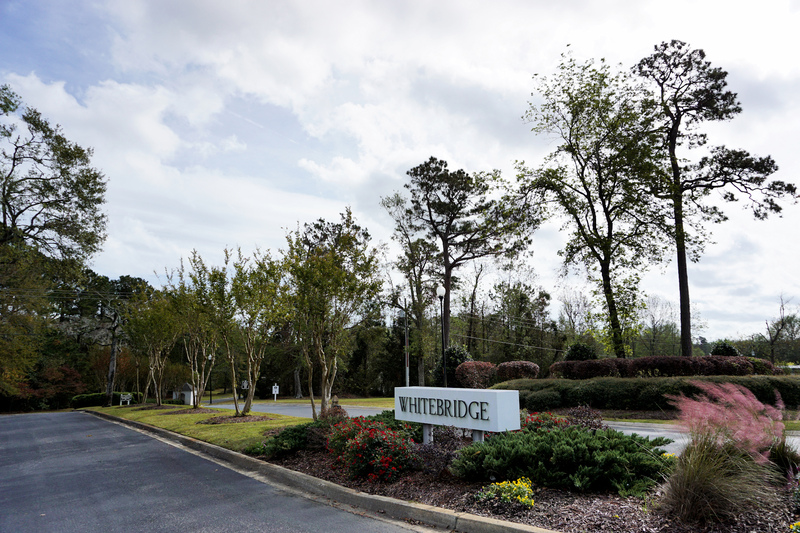 Get to know Whitebridge better with our featured images and videos. 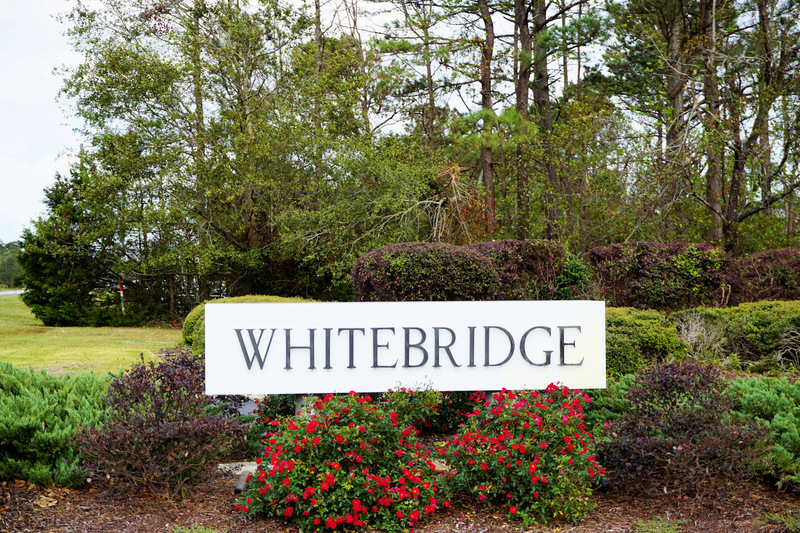 Learn more about schools near Whitebridge complete with ratings and contact information. 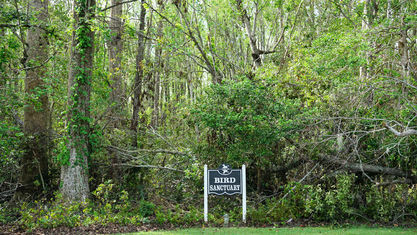 Browse through the top rated businesses in the most popular categories Whitebridge has to offer.